Sneakers Bistro, in Winooski VT, had opted to participate in a local program in which volunteers who worked to clean up or beautify areas of the city, were allowed to post messages on signage in recognition, generating some free advertising in return for their efforts. That was offensive enough to one self-identified Muslim woman to post a complaint on Facebook and a submissive response on the part of the intimidated ownership. They took the sign down. They didnâ€™t stop with merely submitting to the hurt-feelings of the emotionally fragile woman, they sent her an apology on Facebook as well. Thatâ€™s the kind of response one would expect from a liberal bastion like Vermont, home of the socialist Senator Bernie Sanders. One has to wonder if those concerns raised about safety they referenced were traffic related or along the lines of the personal safety of their staff and clientele. Islamists do have a reputation for over-reacting and intolerance and we have been importing a lot of them lately. They encourage people to have their political conversation elsewhere. 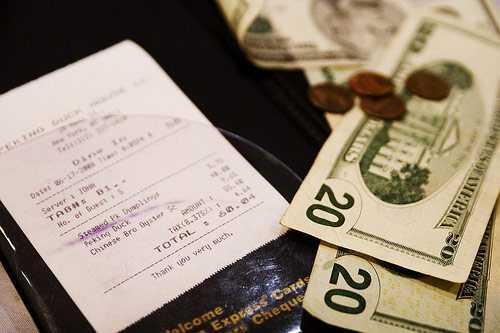 Perhaps at the restaurant of a competitor, who doesnâ€™t submit to religious bullying would be a good choice. 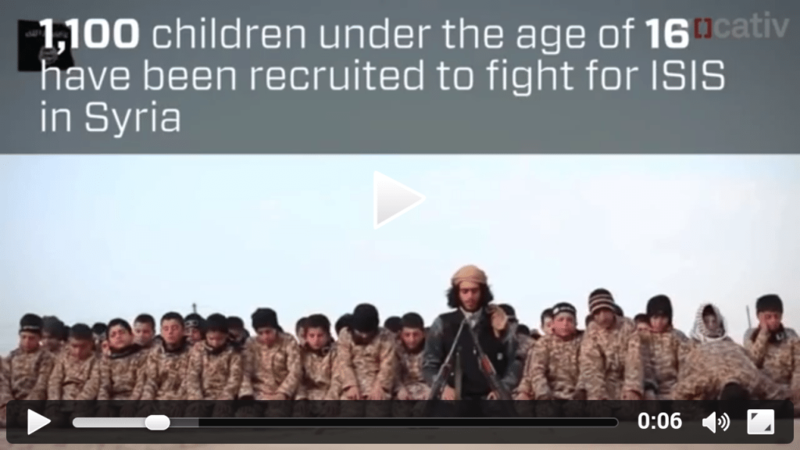 [Watch] ISIS Is Raising THIS MURDEROUS Child Army And Threatening ALL Americans!